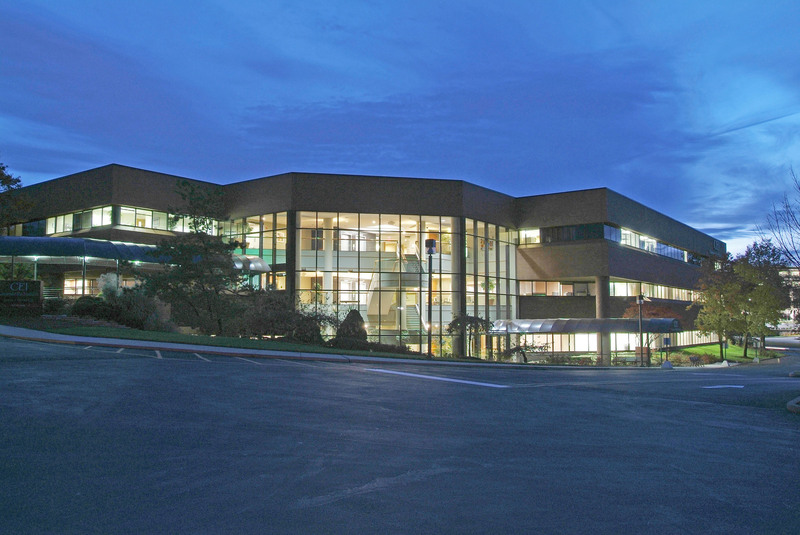 This project consisted of the renovation of a three-story 110,000 SF office building which serves as Cincinnati Eye Institute’s new regional facility. 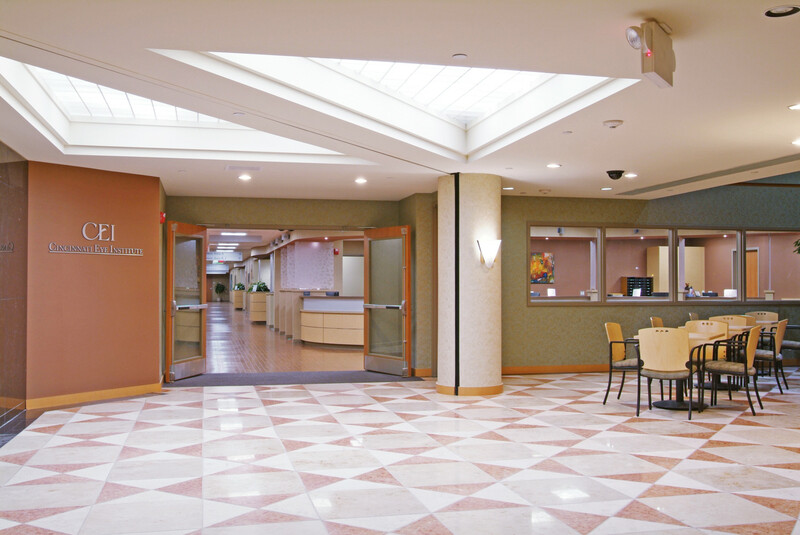 Each floor has its own entrance and reception area to facilitate clear patient access and flow. 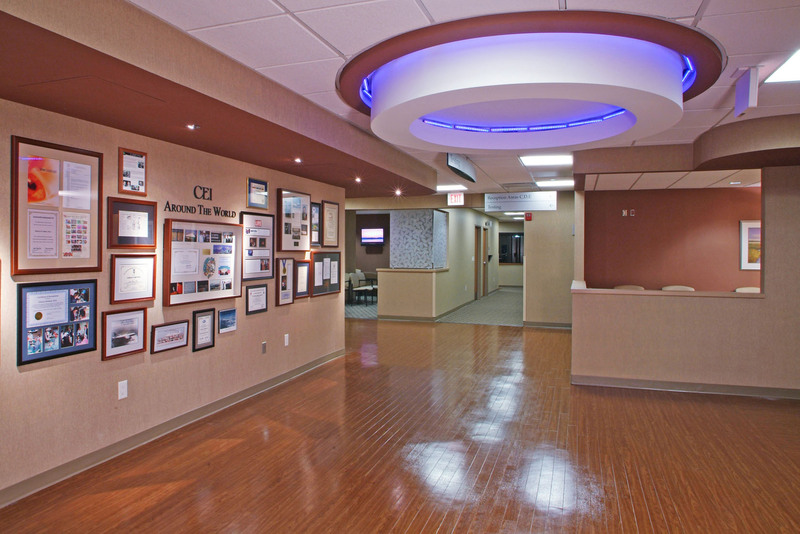 Half of the first floor and all of the second are devoted to clinic functions to house CEI’s 40+ physicians and multiple sub-specialties. 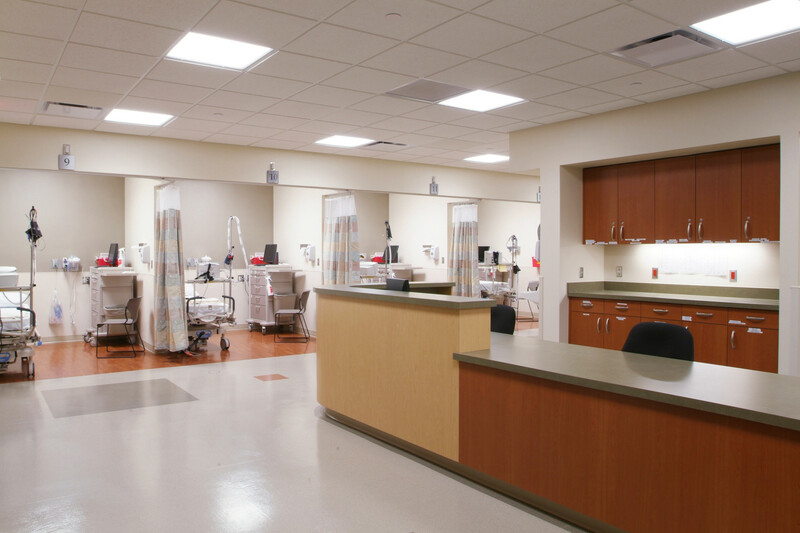 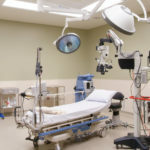 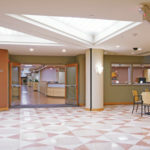 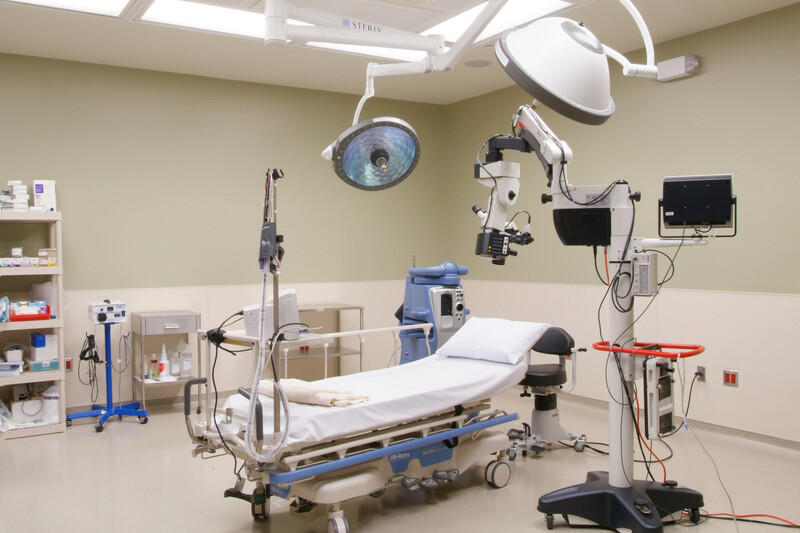 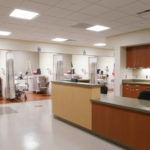 The remainder of the first floor is devoted to a refractive surgery suite and a state-licensed, fully functioning ambulatory surgery center with six operating rooms. 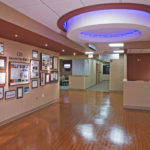 The third-floor houses CEI’s corporate arm, as well as doctor and staff offices, a staff lunchroom and a state-of-the-art training facility and corporate boardroom.